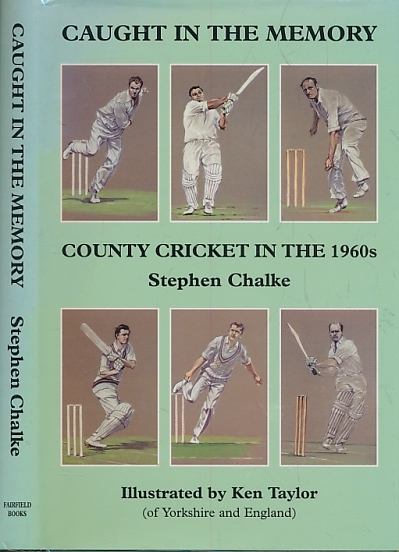 Barter Books : Chalke, Stephen; Taylor, Ken [illus.] : Caught in the Memory. County Cricket in the 1960s. 240 x 160 mm (9 x 6 inches) - 224pp. VG : in very good condition with faded dust jacket.